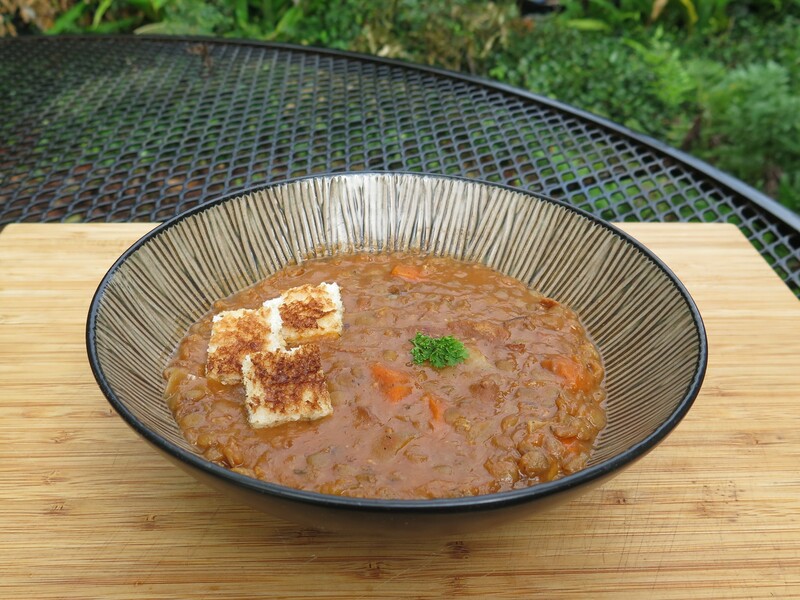 Here’s a lentil soup that invites you to come back for a second helping. 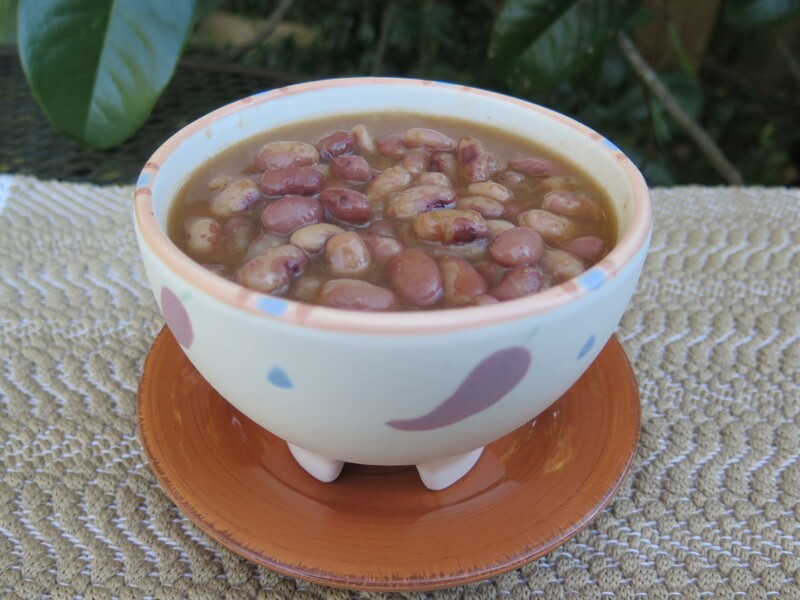 If you are not sure that you like lentils, then try this soup. It is smooth and flavorful — one of those recipes that I’ve held on to for years from an old Bon Appétit magazine. And it fits into a healthy Mediterranean Diet. 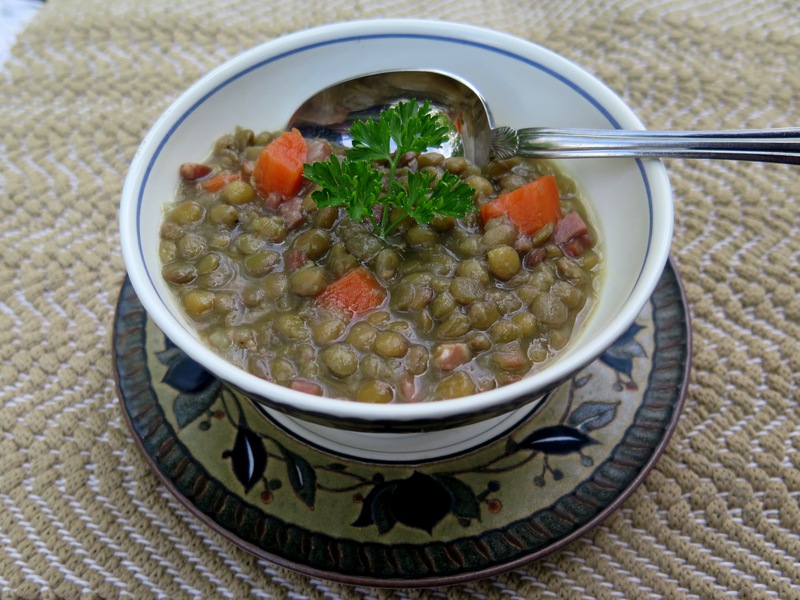 Lentil soup is easy to make, tasty and quite healthy. I recently received a flyer from “Dried Bean Quarterly” discussing the nutritional value of lentils. It made we wonder why I’m not cooking with lentils more often.